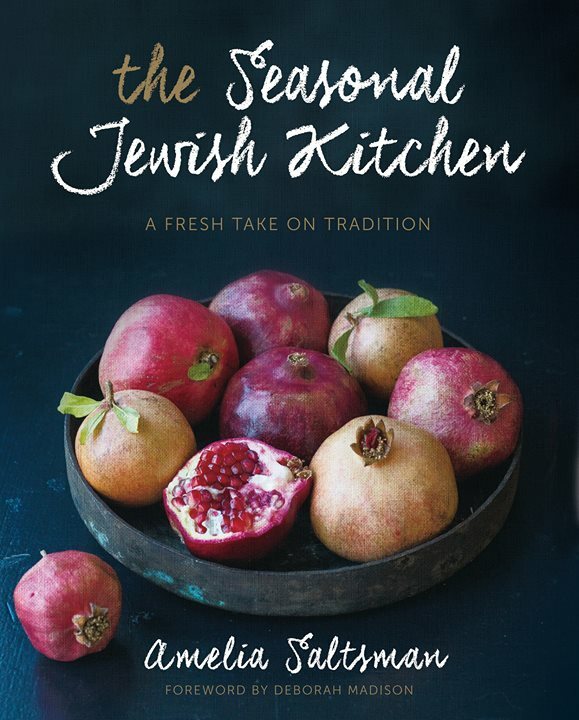 Amelia is the author of The Seasonal Jewish Kitchen and the award-winning The Santa Monica Farmers’ Market Cookbook. She is a frequent guest on KCRW’s Good Food, her work appears in national and regional publications, and she is a long-time member and former newsletter editor of CHSC. Amelia is the daughter of a Romanian mother and an Iraqi father who met in the Israeli army and immigrated to Los Angeles, where she was born and raised. A reception with themed refreshments will follow the talk at approximately 11:30am.